Jaguar is running “Good To Be Bad”, an advertising campaign associated with the 2014 Super Bowl featuring British actors Sir Ben Kingsley, Tom Hiddleston and Mark Strong. The multi-media campaign, online at britishvillains.com, features broadcast, video, outdoor, print, digital, a series of web films, supported by a wide-ranging programme of media partnerships, outdoor and special events, kicking off during Super Bowl week, in a campaign which will run through the year globally. The new campaign, which introduces the F-TYPE Coupe on sale in Spring 2014, targets a diverse audience of 25-54 year olds with varied interests and lifestyles. The 60-second commercial “Rendezvous” poses the question “Have you ever noticed how in Hollywood movies, all the villains are played by Brits?” will launch in the second half of the Super Bowl game on Fox. A 30-second teaser spot, “The Setup” starring Sir Ben Kingsley previewed on CBS NFL Playoff games in January. 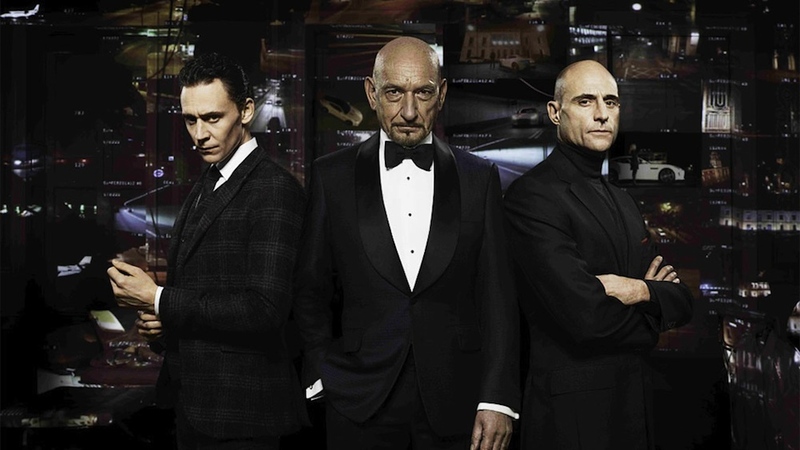 Behind the scenes videos feature actors Sir Ben Kingsley, Tom Hiddleston and Mark Strong, and director Tom Hooper, with each talking about what it takes to master the art of villainy. The Villains campaign was developed at Spark44 by executive creative director Werner Krainz, creative directors Matt Page and Piggy Lines, and agency producer Michael de Vries, working with Jaguar global marketing communications director Ian Armstrong. Media was handled at Mindshare. Filming was shot by director Tom Hooper via Smuggler with producer Ben Crocker. Editor was Paul Watts at The Quarry. Sound was designed at Grand Central. Music by Alexandre Desplat was performed by London Symphony Orchestra and recorded at Abbey Road Studios.